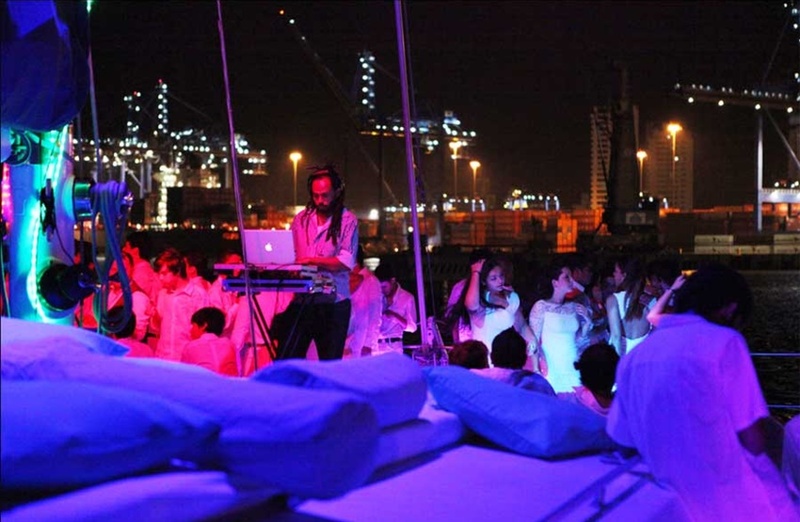 Traveling to Cartagena opens up a world of possibilities for fun and excitement. The beautiful port city, situated on Colombia’s Caribbean coast, is a tropical paradise with white sand beaches and palm trees with a magnificent backdrop of cobblestone streets and colorful colonial buildings. Among the things to do and see is boating. 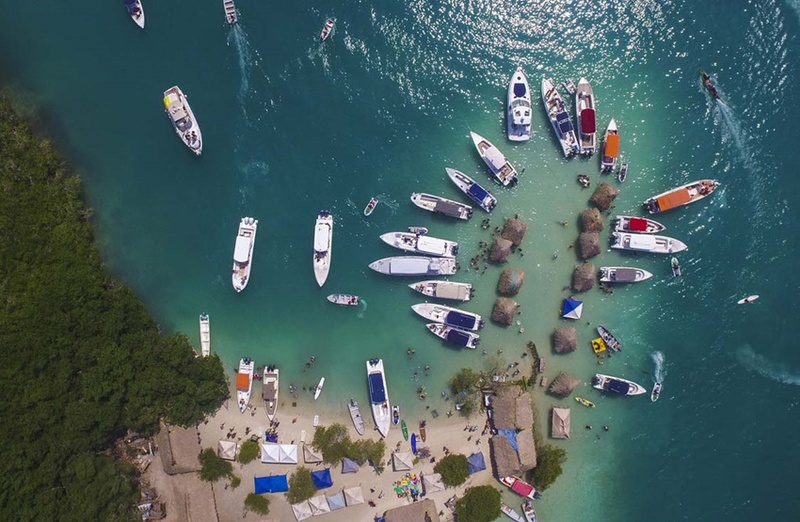 Whether you’re into fishing, sun bathing, or just want to party, there’s no better place to do it then on a beautiful vessel on the Caribbean. 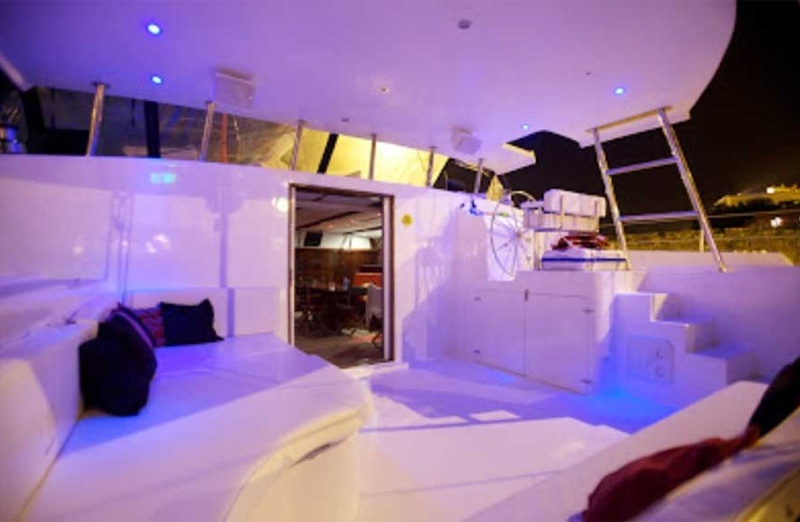 If you’re hosting a large group of friends, you’ll want the Cartagena Catamaran Rental for your Caribbean excursion. 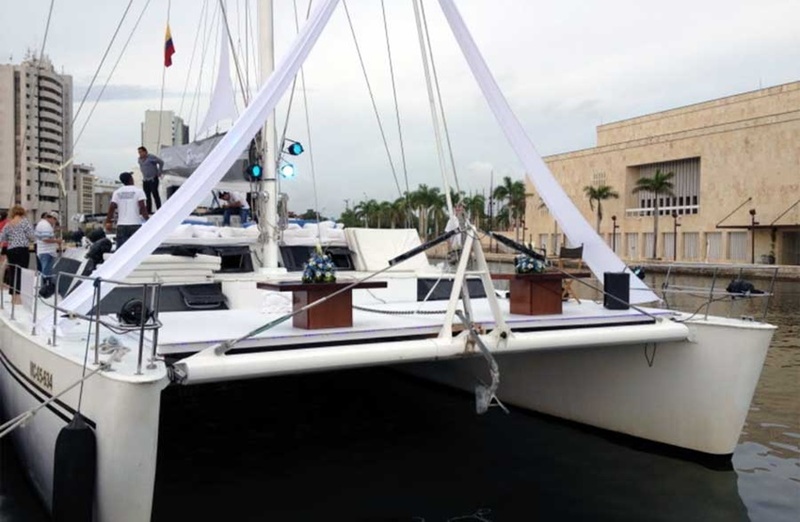 The massive 64 foot boat emits an immediate feel of luxury. 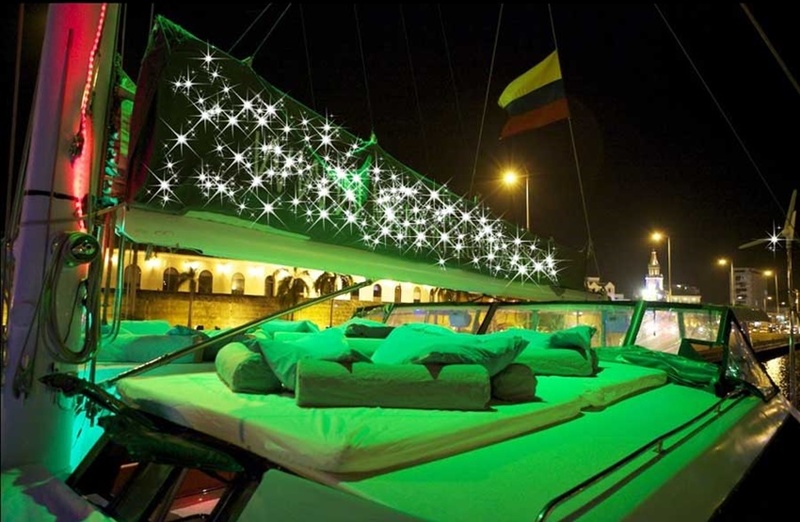 The elegant catamaran boat is equipped with lavish furnishings, plush armchairs and pillows, and plenty of space to relax. It’s no wonder why so many choose this rental for special events like weddings, integrations, corporate cocktails, and parties. 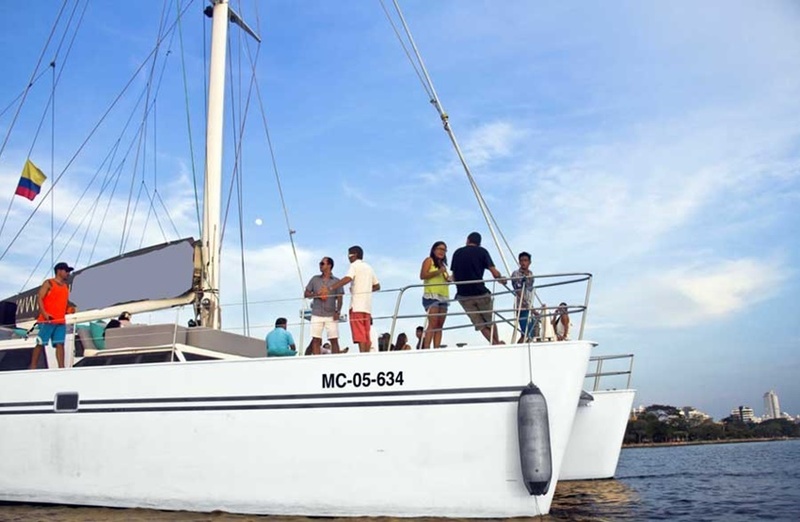 The Cartagena Catamaran Rental is also favored for tours to local islands, such as the Islas del Rosario which is well known in the city for its amazing coral reefs. Also referred to as Corales Islas del Rosario, the archipelago is located about 100 kilometers from Cartagena and is one of 46 National Parks in Colombia. 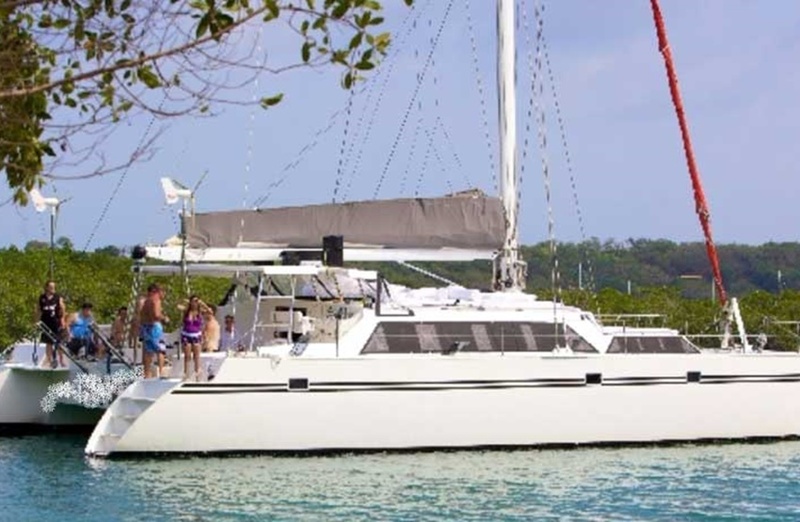 With its oversized interior compartment and spacious exterior deck, the Cartagena Catamaran Rental is large enough to accommodate up to 50 passengers comfortably. Invite a group of your closest friends to celebrate a birthday or bachelor party, or host an upscale gathering for your next corporate event. 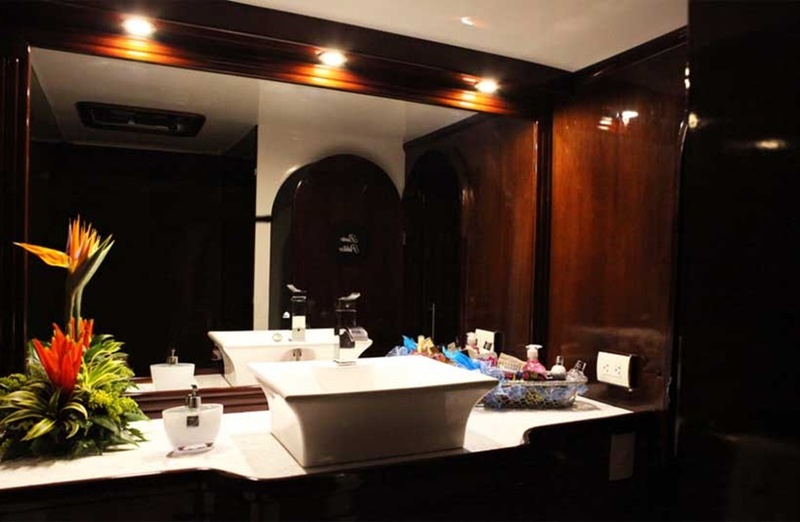 The rental boat also contains four spacious cabins, each equipped with their own bathrooms. This allows passengers to spend days on the sea in their private room if they desire. There’s nothing better than waking up on the Cartagena Catamaran to the tranquility of the Caribbean Sea. 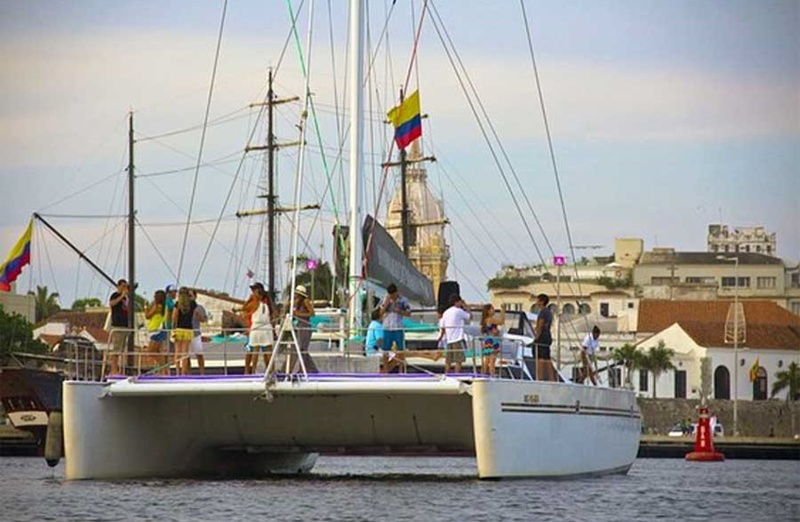 When you rent the Cartagena Catamaran, you’ll have access to more than just a luxurious boat. You will also be accompanied by your own private captain, a co-pilot, as well as an excellent navigation team. 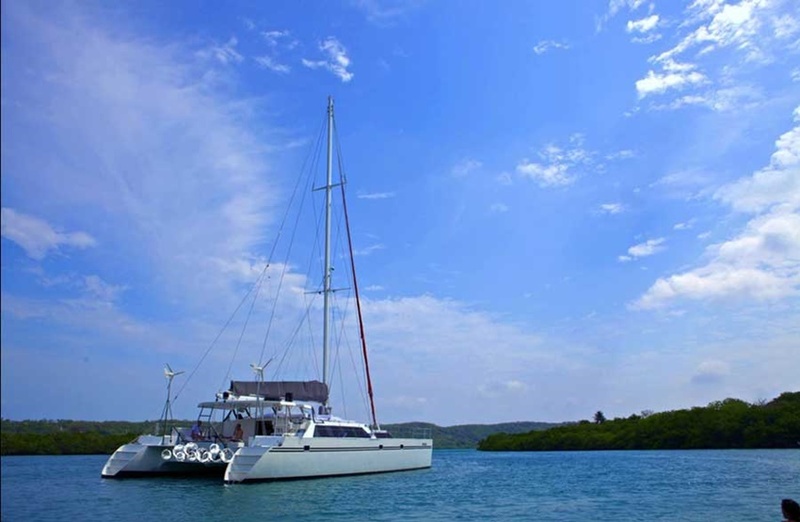 If the Catamaran does not meet your unique needs, there are many other incredible vessels to choose from. 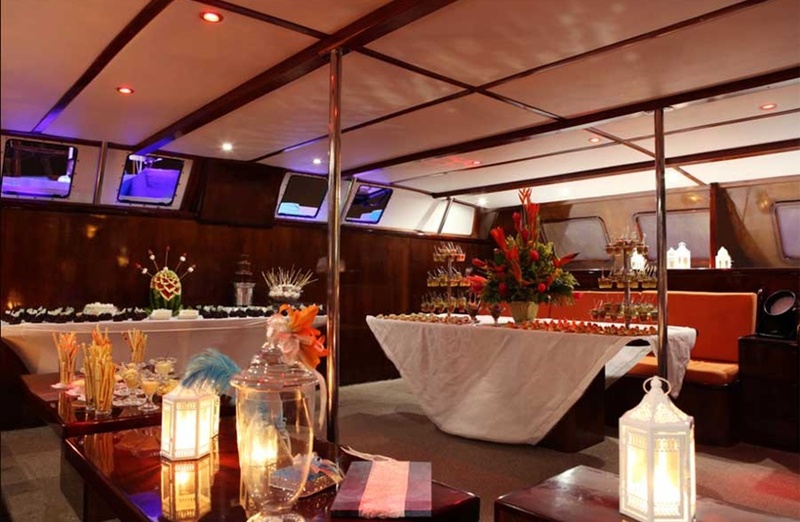 Boats of all sizes are available to meet the needs of all clients and all types of gatherings. 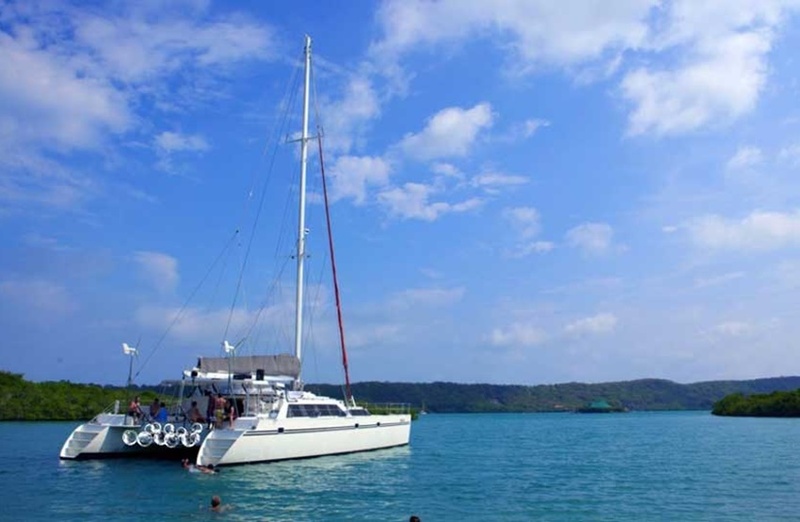 You will also find boats for all types of activities, from party yachts to fishing boats. 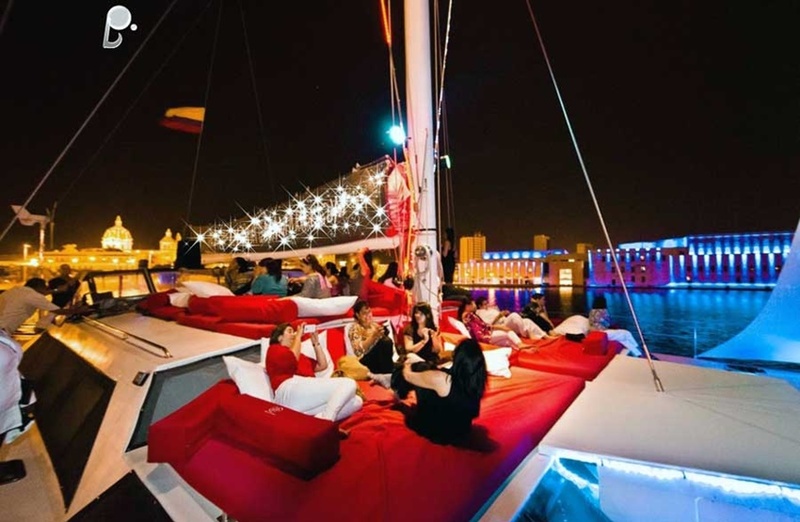 All you have to do is sit back and unwind as you take in the breathtaking city of Cartagena. If you have never been to Cartagena, know that it’s an experience that everyone should have at least once. Cartagena de Indias is one of the most visited cities in Colombia offering incredible cuisine, unique culture, diverse neighborhoods, beautiful beaches, and a long, rich history. From the famous walls of the Old City to the art in Bocagrande, the city effortlessly combines charms of the old world with modern establishments like high-end casinos and wine bars. 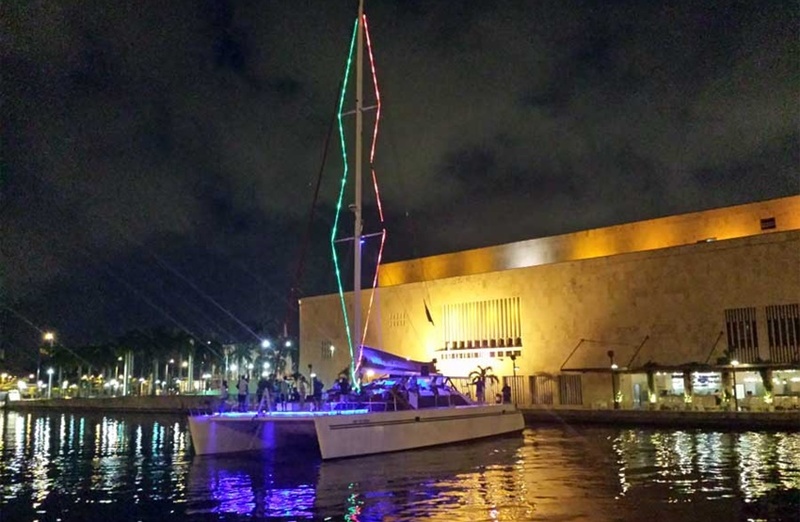 After spending a weekend on the Cartagena Catamaran, you’ll no doubt want to roam through the city and explore all that it has to offer. 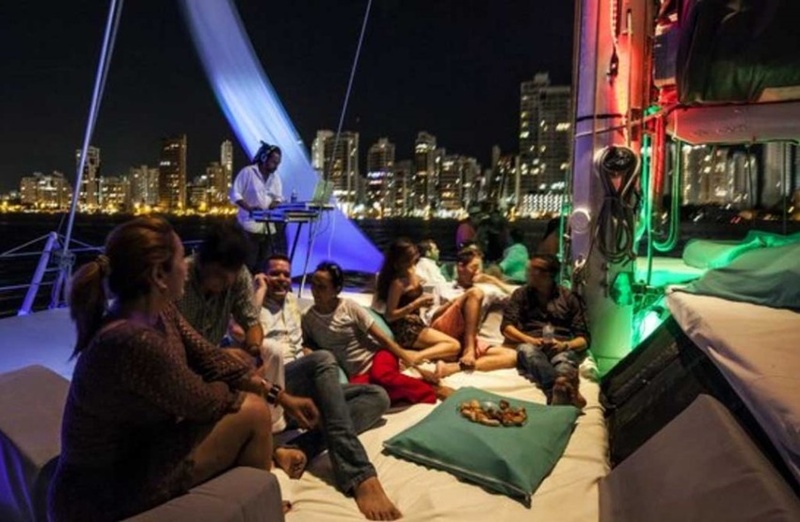 With so much to do and see in Cartagena, it can be difficult to choose just one activity. However, both locals and tourists alike can agree that boating is one of the best ways to spend an afternoon. The beautiful views, ocean breeze, and calming ambiance are highly relaxing and one of the best ways to unwind and escape from the daily hustle and bustle. Of course, not any old vessel will do. 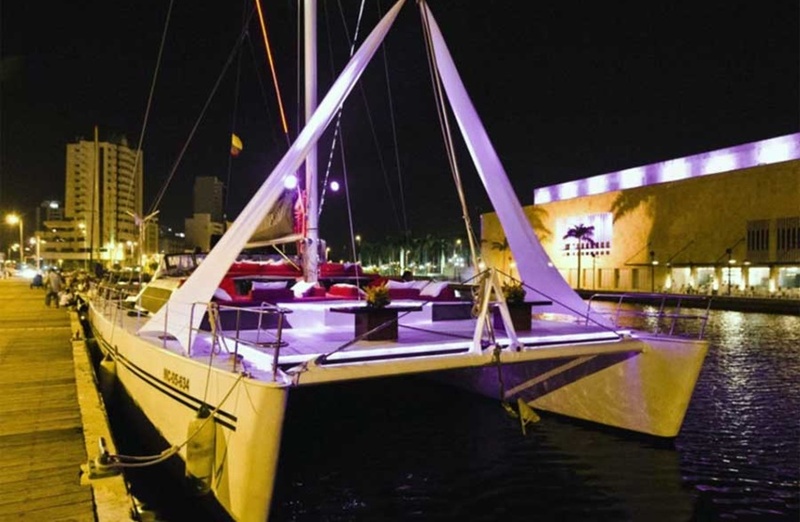 Treat yourself to the lap of luxury by reserving the Cartagena Catamaran Rental for your upcoming visit to the beautiful city of Cartagena.